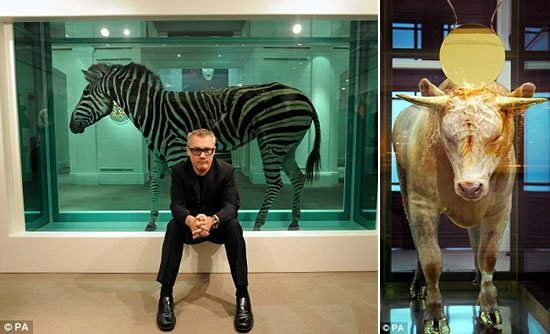 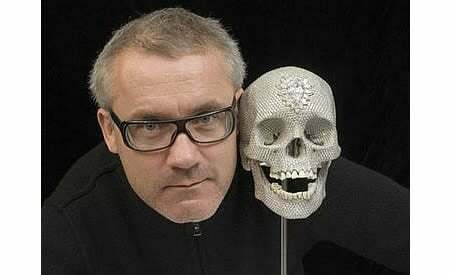 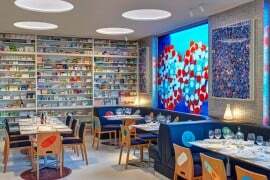 After a long time, Damien Hirst is out with a tasteful and collectible creation that you can proudly display around! 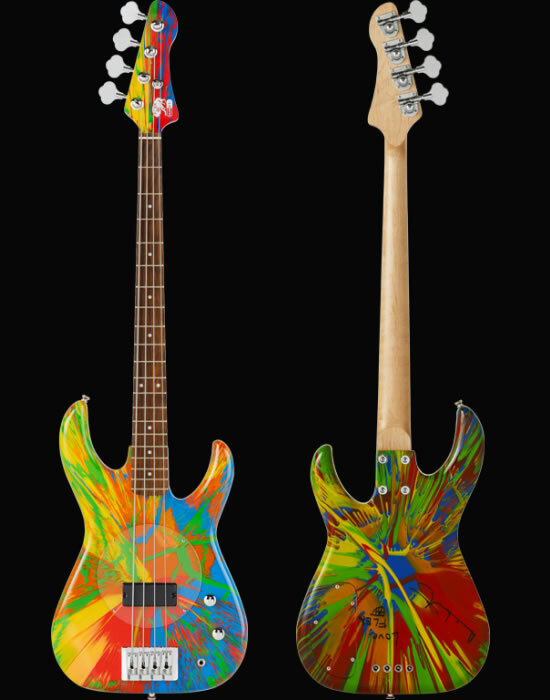 The limited edition Damien Hirst and Flea from Red Hot Chili Peppers bass guitar sports a unique butterfly gloss painting, and an ‘Exquisite Corpse’ drawing by Hirst and Flea. 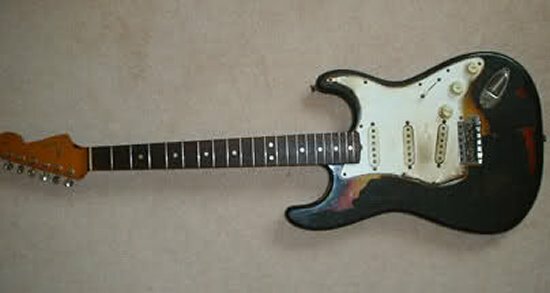 Apart from 20 specially designed plectrums, you will also get a unique photograph of Hirst and Flea holding guitar. 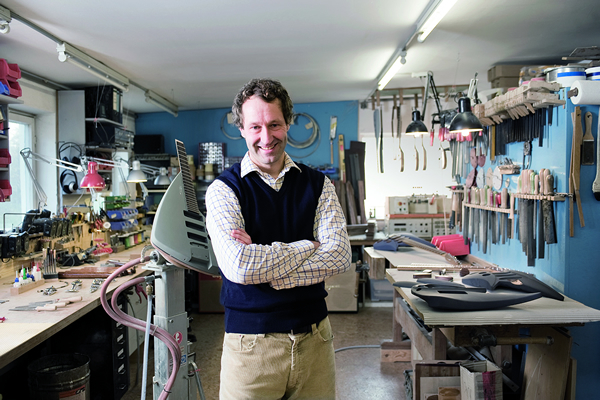 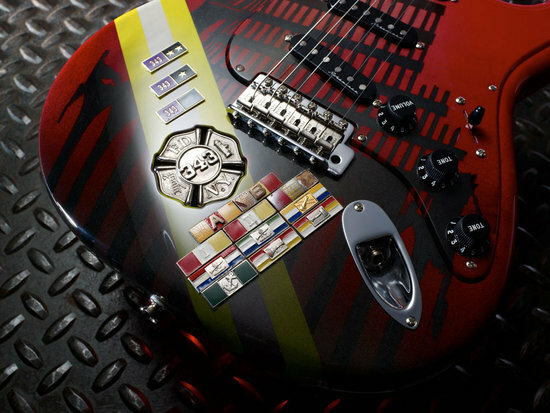 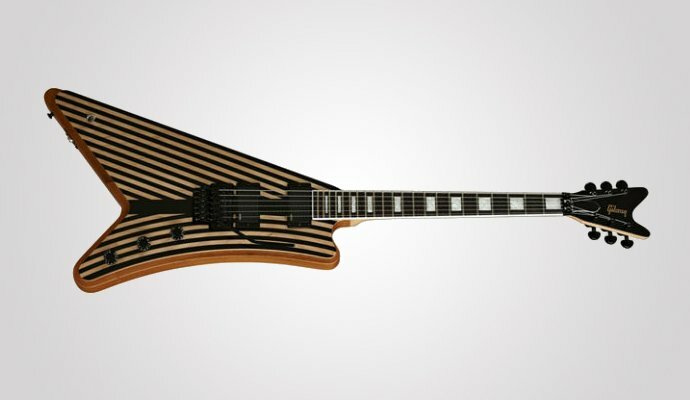 Limited to just 50 units, each of the set consists of 335 x 1175 x 65 mm Guitars, 152.4 x 152.4 mm painting, 420 x 300 mm drawing and the 10 x 8 inches photographs set will cost you £50,000 (about $80,000). 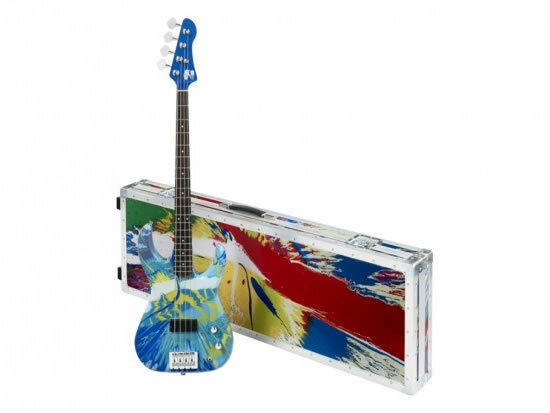 If you need something less expensive check out the Colour Spin Bass Guitar – Damien Hirst and Flea from Red Hot Chili Peppers. 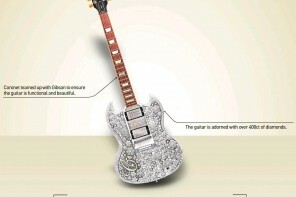 Limited to 125 units, each set priced at £10,000 ($15,975) consists of a 335 x 1175 x 65 mm. 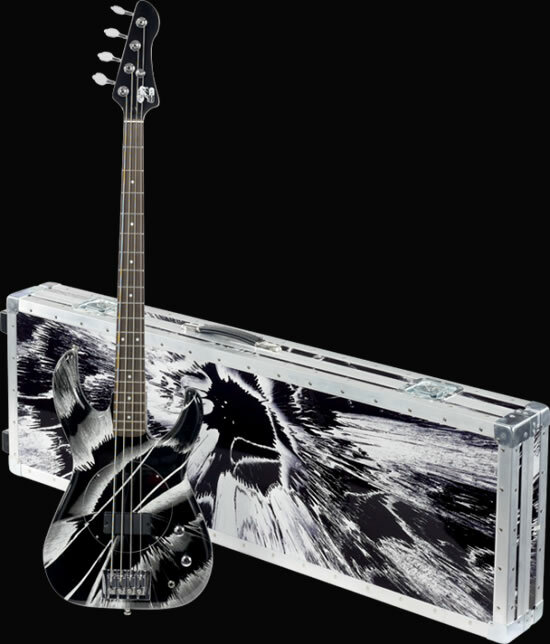 if you want to go off color too, the £10,000 ($$15,975) Black and White Spin Bass Guitar – Damien Hirst and Flea from Red Hot Chili Peppers is good too!